Hi! I'm Kelly Broaddus. 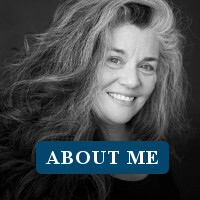 If you are interested in a real estate purchase in Sinagua Heights, my staff and I are the perfect fit for you. 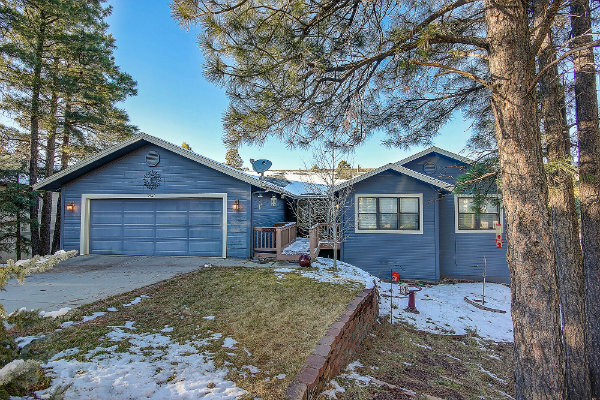 Based in Flagstaff, AZ, we are committed to giving you the best home-buying experience possible. The listings that you can search through on our website rival those on Zillow or Trulia, and you can sign up to receive notifications about new property, price change alerts, and more. Sinagua Heights was developed in the 1990’s there are about 40 lots in the subdivision. Lot sizes are typically around 1/4 of an acre but there are a few that are larger. 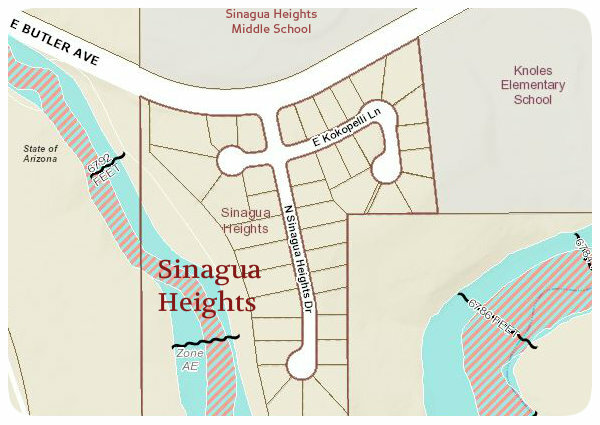 Sinagua Heights gets its name from Sinagua High School which is right across the street. 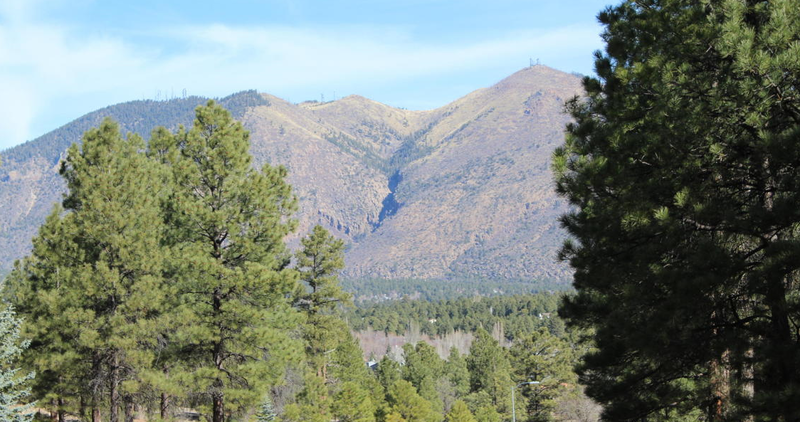 Sinagua Heights is also close to Foxglenn Park on Butler Ave which is the home of Soar Into Spring Kite Festival and the Northern Arizona Celtic Heritage Festival. The park offers two baseball fields, a soccer field, covered Ramada, skate park and nice playgrounds. You can easily find a school nearby. Right on the east side of Sinagua Heights is Thomas M Knoles Elementary, Sinagua Middle School (6-12) is to the North across Butler. 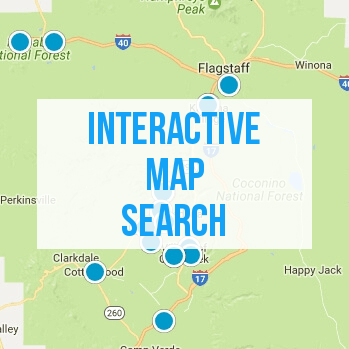 Kids in highschool go to Flagstaff High School (9-12). Please contact Kelly at (888) 446-5602 for experienced buyer and seller representation for all Sinagua Heights properties.